Little Donkey was born out of our love of the vibrant flavors and brilliant combinations that traditional Mexican cooks have created for centuries. The recipes that we have researched and tasted inspired us and gave us a glimpse into the soul of regional cooking. We started to understand and see that this is family food, comfort food, party food and soul food. We saw direct relationships to the way tridiontal Southern cooks celebrate, comfor and nourish with our own regional cooking and we wanted to bring it to Homewood - our home, our neighborhood. Little Donkey® was born out of our love of the vibrant flavors and brilliant combinations that traditional Mexican cooks have created for centuries. The recipes that we have researched and tasted inspired us and gave us a glimpse into the soul of regional cooking. We started to understand and see that this is family food, comfort food, party food and soul food. We saw direct relationships to the way traditional Southern cooks celebrate, comfort and nourish with our own regional cooking and we wanted to bring it to Homewood - our home, our neighborhood. 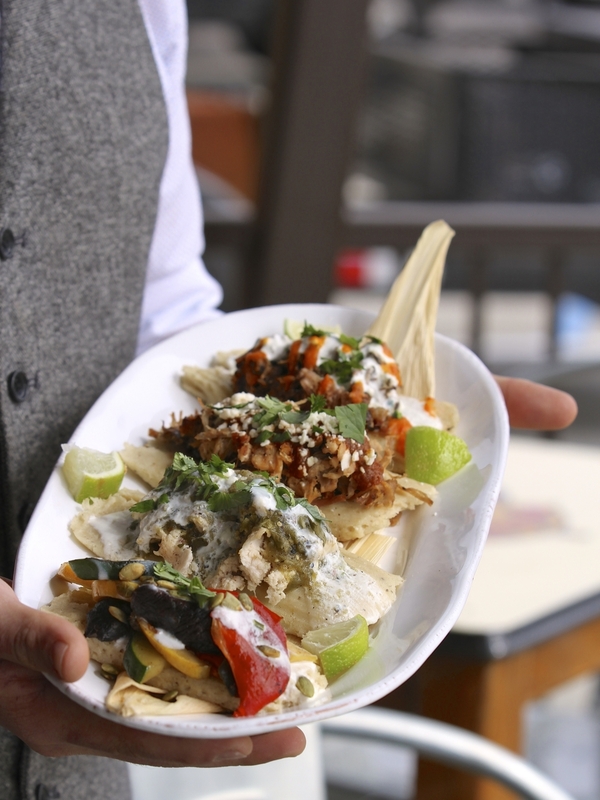 Now open in Birmingham and Montgomery, Little Donkey continues to serve vibrant Mexican cuisine to new guests every day.